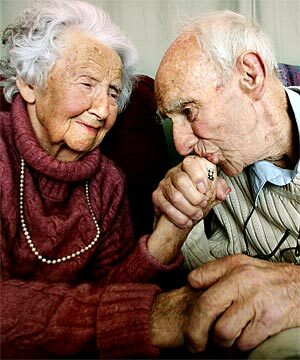 is a consulting practice which specializes in the fields of gerontology and long-term care. Since the firm was established in 1991, it has concentrated in the five major areas of culture change, research and planning, program design, building design, and training and education. In all projects, the role of Bessant Pelech Associates Inc. is to respond to the care and support needs of elders and their caregivers. The elder-centred philosophy of the practice provides the framework for collaboration and innovation within the realities of economic and policy parameters. The practice is fuelled by a passion for elder-first solutions. It’s mandate is to inspire organizations to reach their potential as operators who make a difference in the lives of elders everyday. 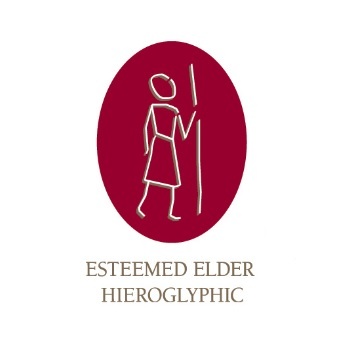 The philosophy of the practice is captured in the corporate logo; the Egyptian hieroglyphic for esteemed elder.